The shrewdest industry eyes are now focused upon Kydus as this modest, consistent young talent who is building his own path in dance music society. Today the up-and-coming producer unleashes his new record “Aftermath” via Big Beat Records. Kydus’ music makes bold moves in the tech, and progressive house world, enticing support from some of the biggest names like Eats Everything, Patrick Topping, Carl Cox, Nicole Moudaber, Luciano, Yousef, Hot Since 82, Joris Voorn, Sofi Tukker, Hardwell, Sam Feldt, and Kryder, just to name a few. “Aftermath” is reminiscent of the classic dance music records, like those we’d hear from Above & Beyond, W&W, Deadmau5, Eric Prydz, and other electronic pioneers, who crafted melodic musical journeys with their forward thinking production palates and progressive house records. 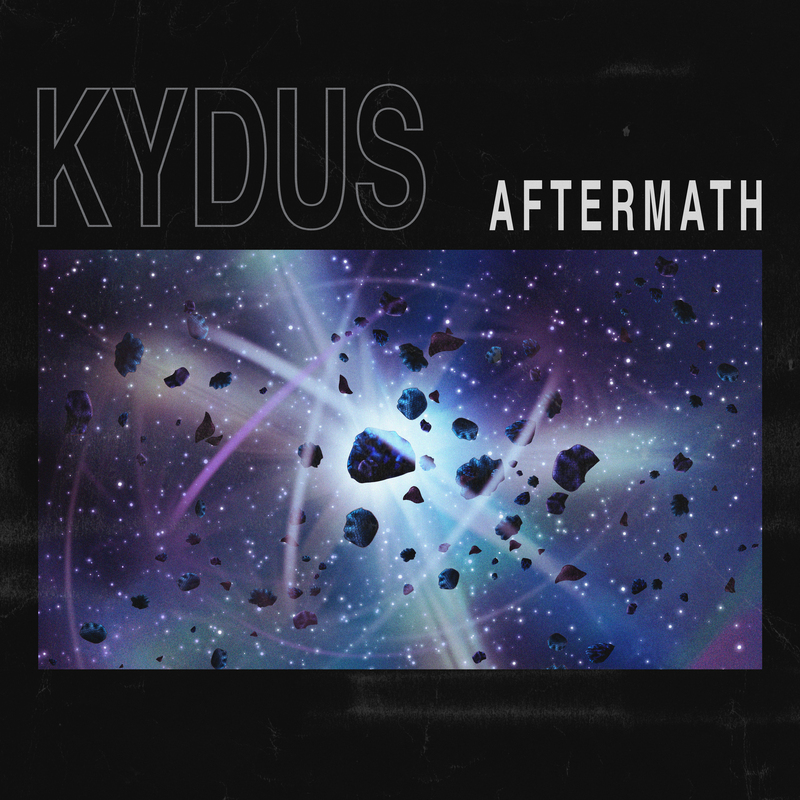 Kydus has a true understanding of his craft, fusing his unashamedly honest experience and emotion with intricate technical studio skills and extensive djing experience.